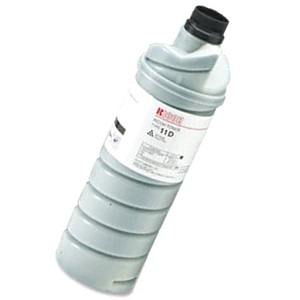 Genuine OEM Ricoh Toner Cartridge, Black, 20,000 page yield. Ricoh part number: Ricoh 885144, Type 11D. Laser Toner Cartridge compatible with Ricoh Aficio 400, 401, 500.